Missouri transportation officials have unveiled plans to maintain existing roads and bridges and evaluate the potential for new ones across the state’s highway system over the next several years. 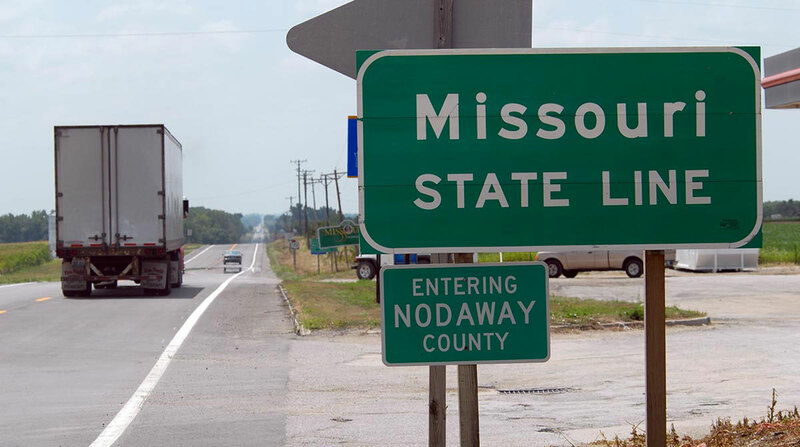 The Missouri Highways and Transportation Commission recently approved the fiscal 2019-23 Statewide Transportation Improvement Program, or STIP. The program serves as a blueprint for transportation-related decisions over the next five years. According to a Missouri Department of Transportation press release, the state is home to the nation’s seventh-largest highway system, with 33,856 miles of roadway and 10,403 bridges. “The STIP represents our commitment to Missourians of the projects that will be developed and delivered over the next five years,” MoDOT Director Patrick McKenna said in the press release. The program includes outlines for 1,319 projects, ranging from potential bridge improvements near Interstate 29 about 65 miles north of Kansas City to pavement resurfacing north of Springfield. Transportation Planning Director Machelle Watkins noted that, for the most part, the projects will maintain the existing system’s condition. The STIP specifies that the projects mapped out in the plan do not indicate monetary commitments or firm plans to conduct a project. Such commitments will not be made until National Environmental Policy Act procedures are complete. The final draft of the STIP was published July 11 after public review and comment that occurred in June. One goal mentioned in the STIP is to mitigate the number of bridges that are in poor condition or face weight restrictions. The plan outlines investments in 515 bridges through 2021. According to the American Road and Transportation Builders Association’s 2018 Deficient Bridge Report, 12.5% of Missouri’s bridges are structurally deficient. Safe roads, bridges, waterways and railways are essential to making Missouri a great place to live and do business. The STIP outlines a construction program of $900 million a year for the next five years, an increase from the $850 million spent in fiscal 2018. However, this increase still is not enough to meet some of the state’s high-priority transportation needs, according to MoDOT’s press release. Approximately 40% of Missouri’s transportation revenue comes from the federal government. One such source is the federal fuel tax, which supports the Highway Trust Fund and has stagnated at 24.4 cents a gallon for diesel and 18.4 cents a gallon for gasoline since 1993. Sustaining the Highway Trust Fund, which assists states with maintenance and construction projects, remains a pressing concern for legislators and transportation officials. Improvements in fuel consumption and shifting driving habits contribute to the account’s steady decline, prompting several general fund transfers in recent years to maintain its solvency.